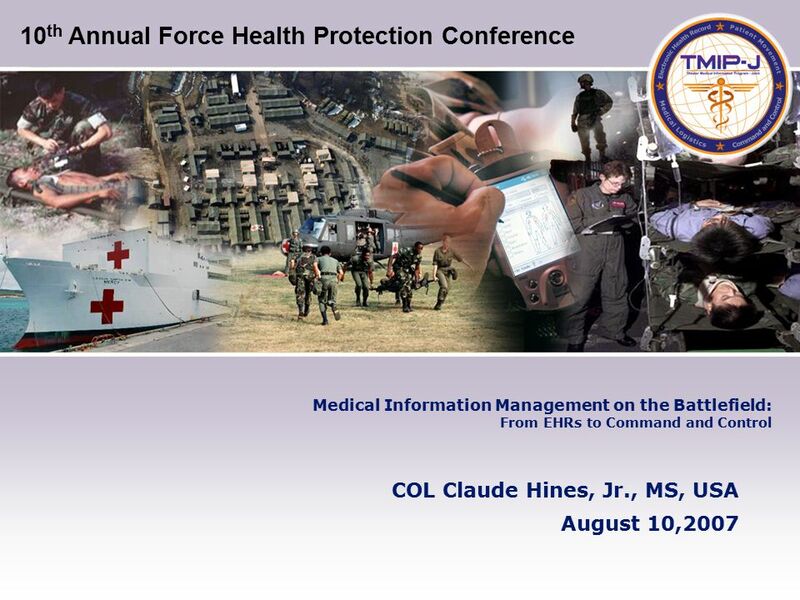 Medical Information Management on the Battlefield: From EHRs to Command and Control COL Claude Hines, Jr., MS, USA August 10,2007 10 th Annual Force Health. 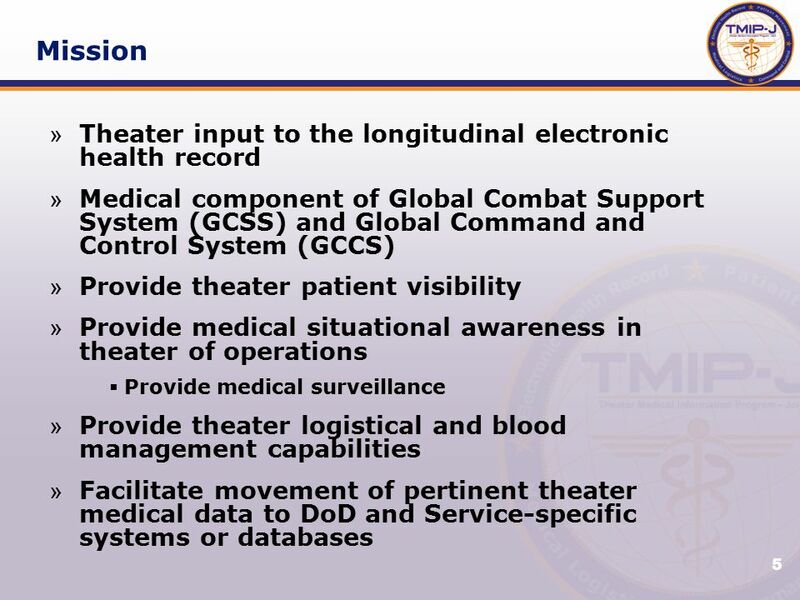 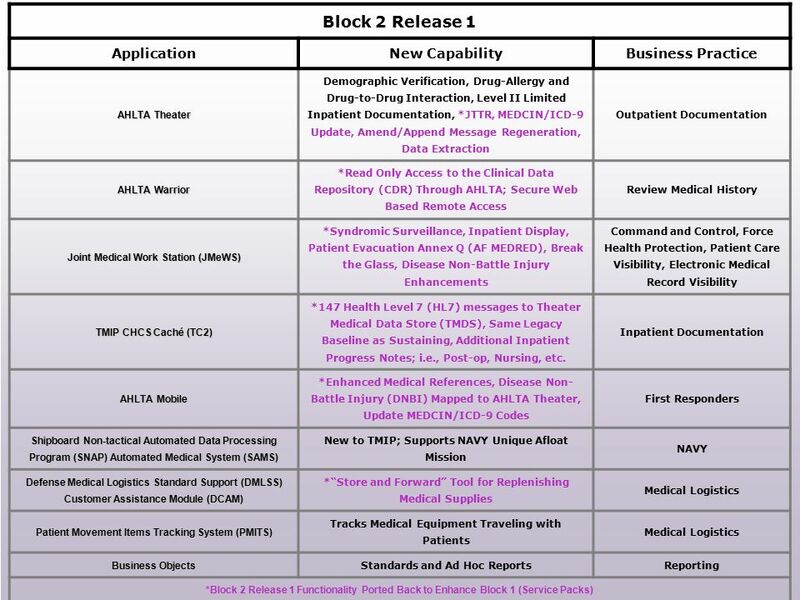 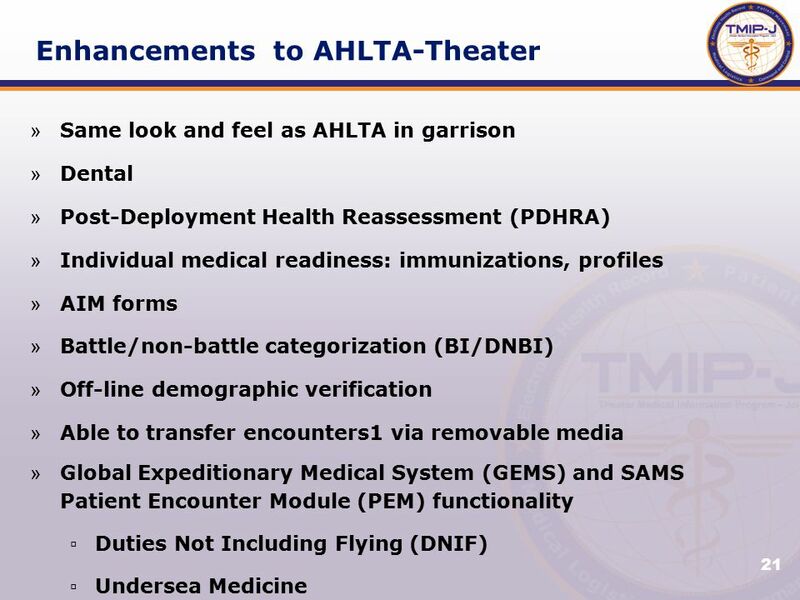 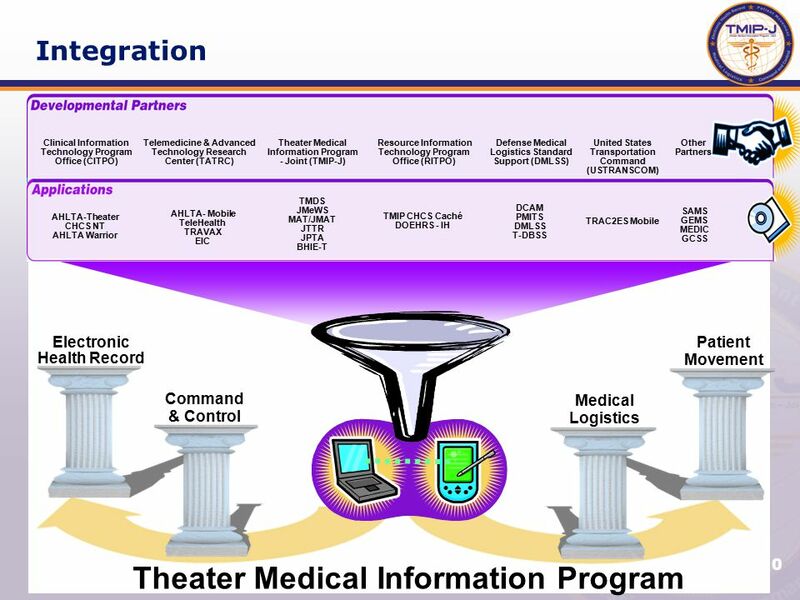 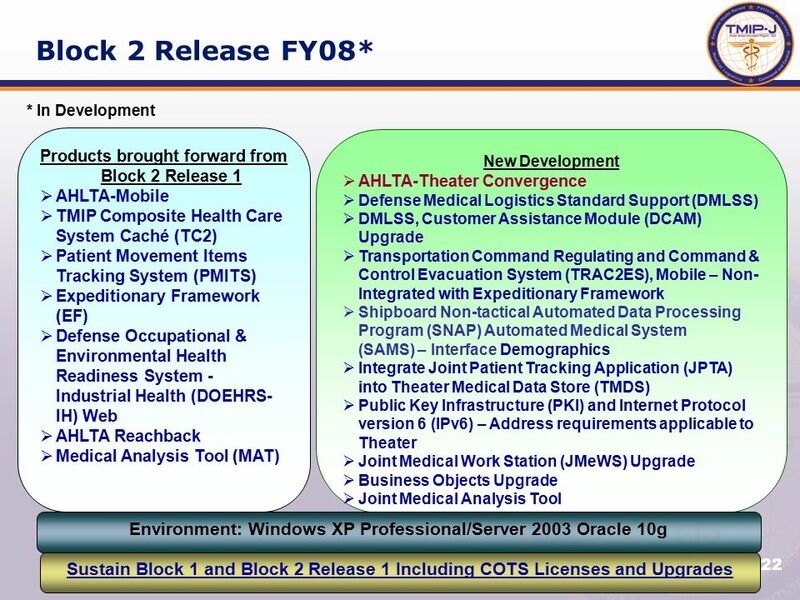 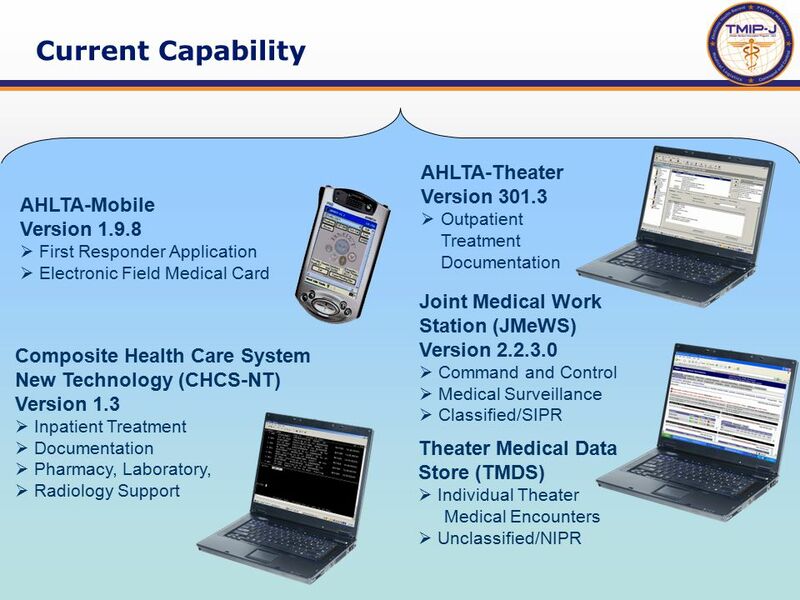 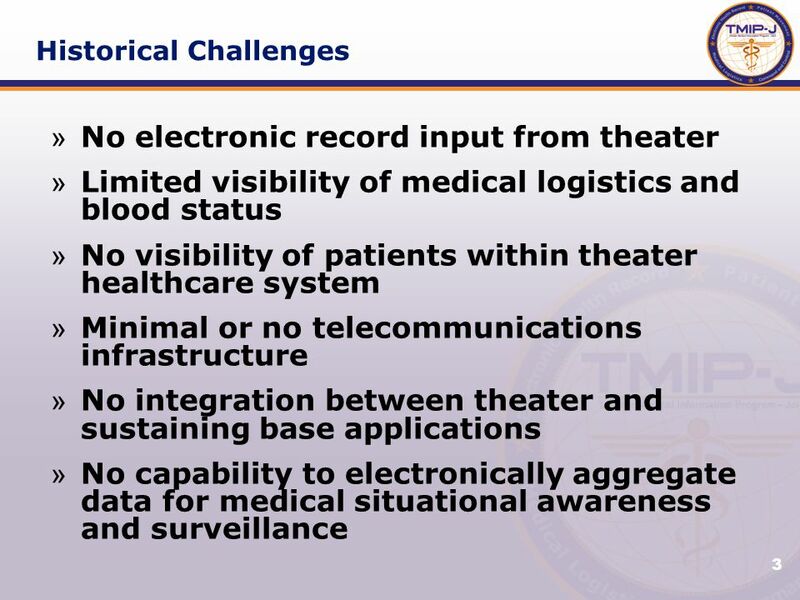 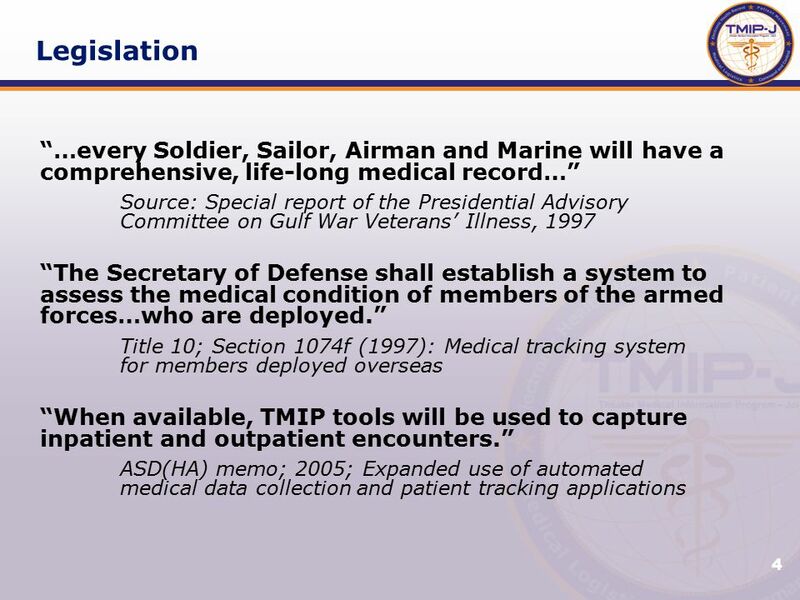 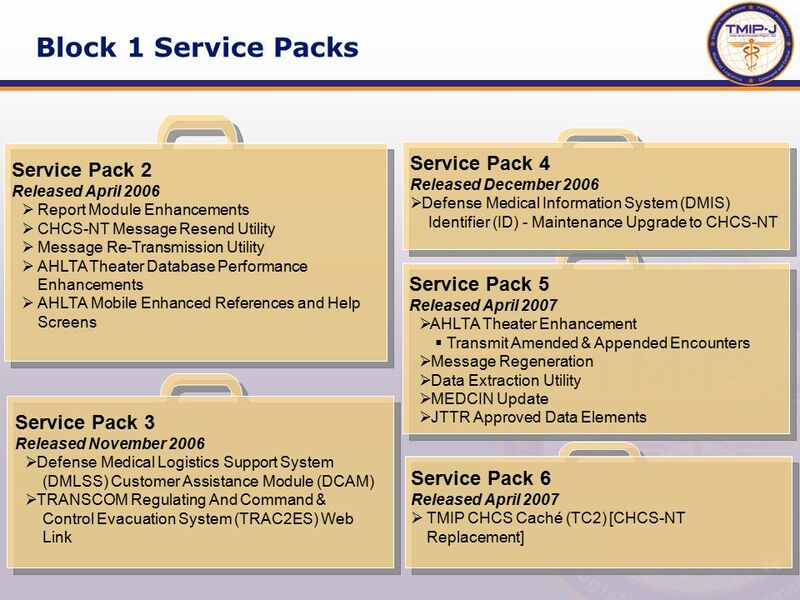 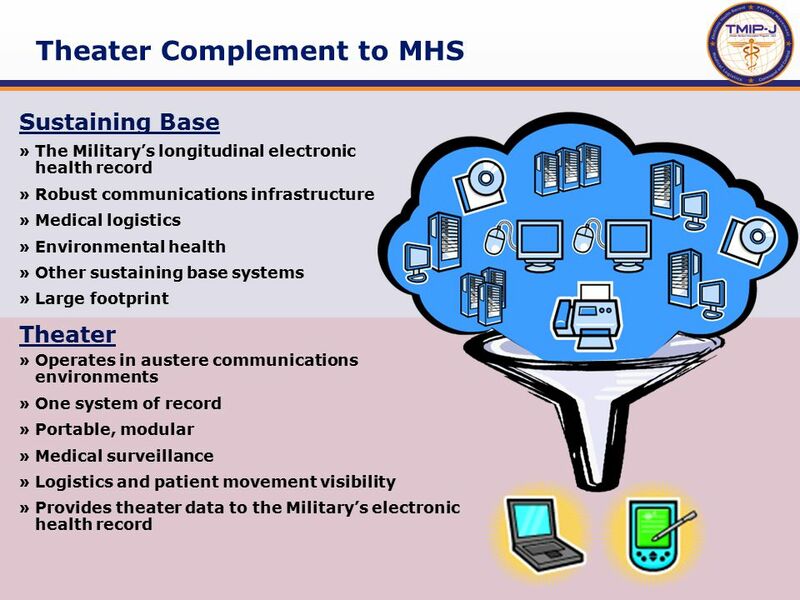 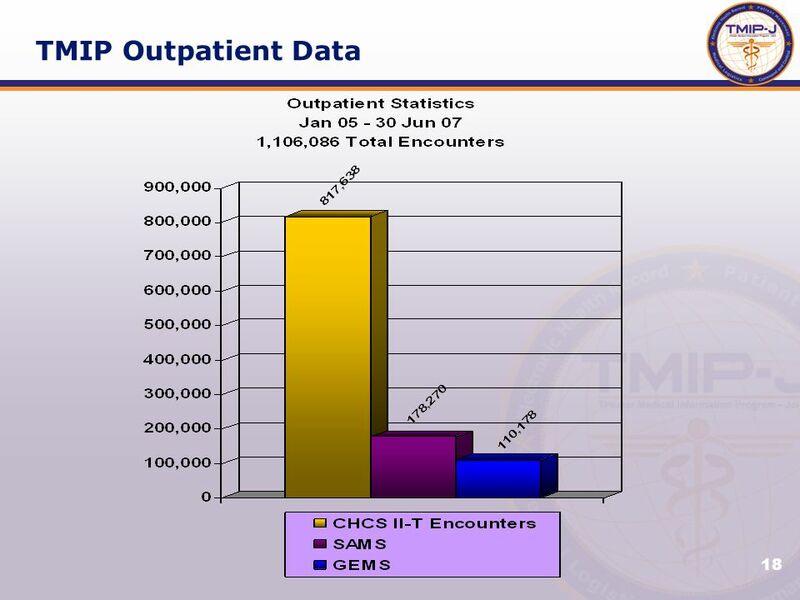 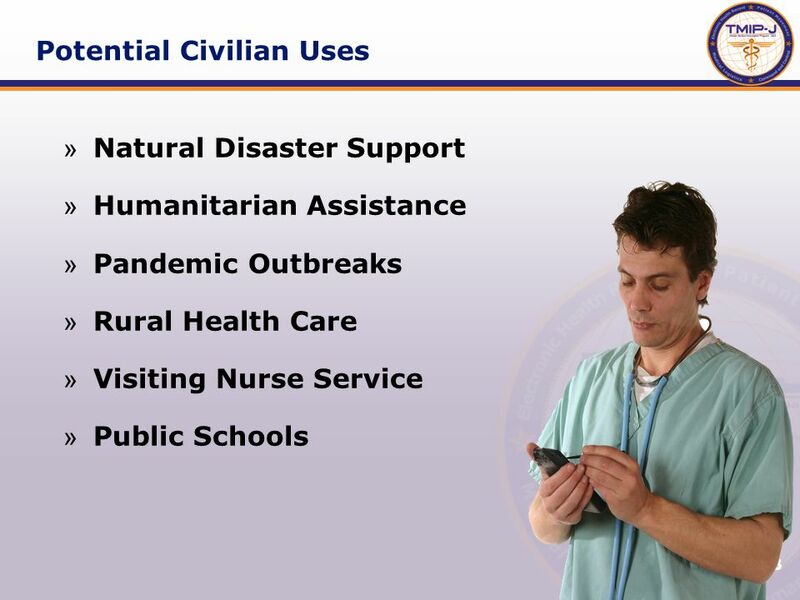 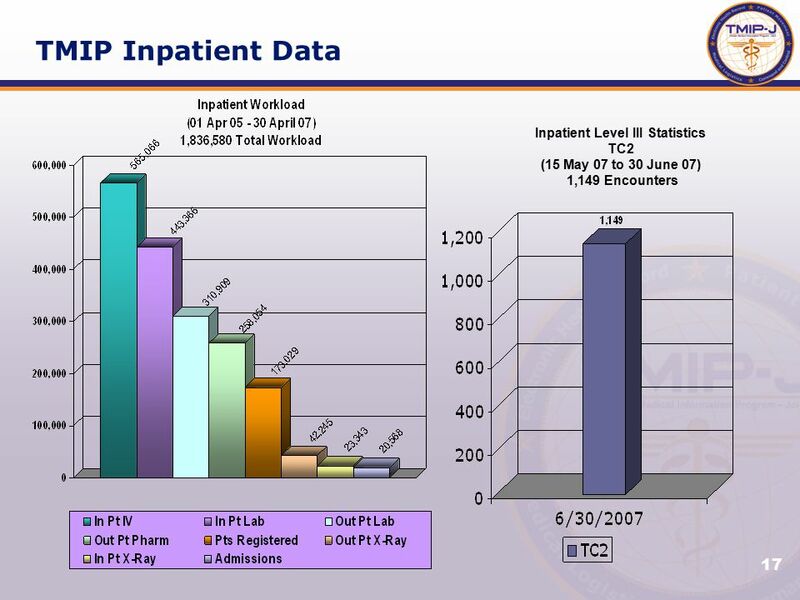 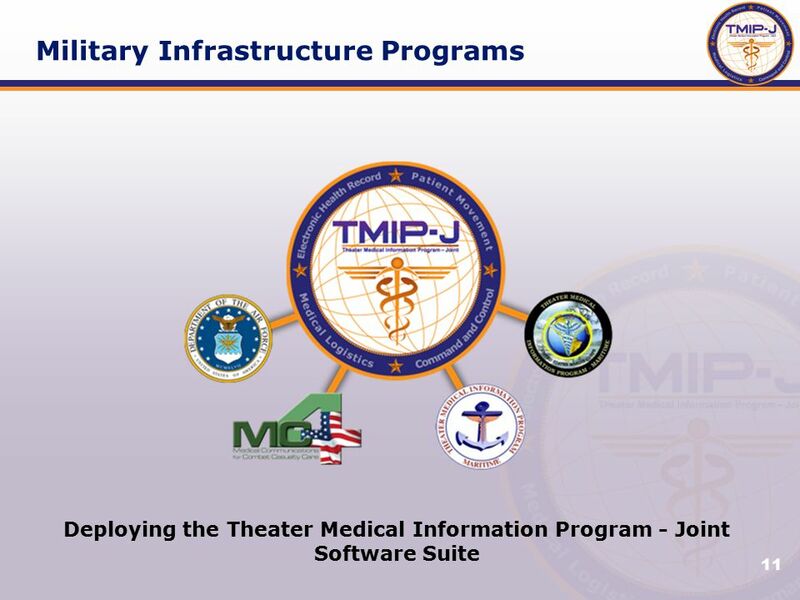 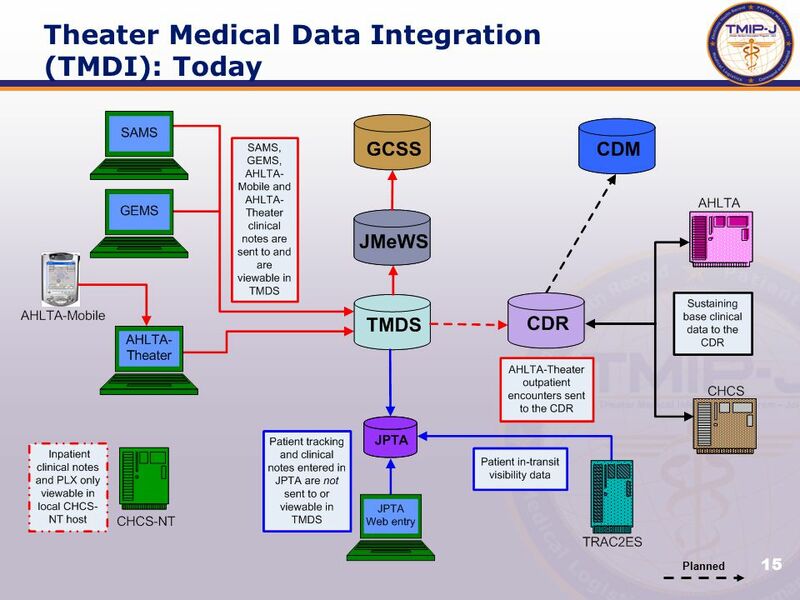 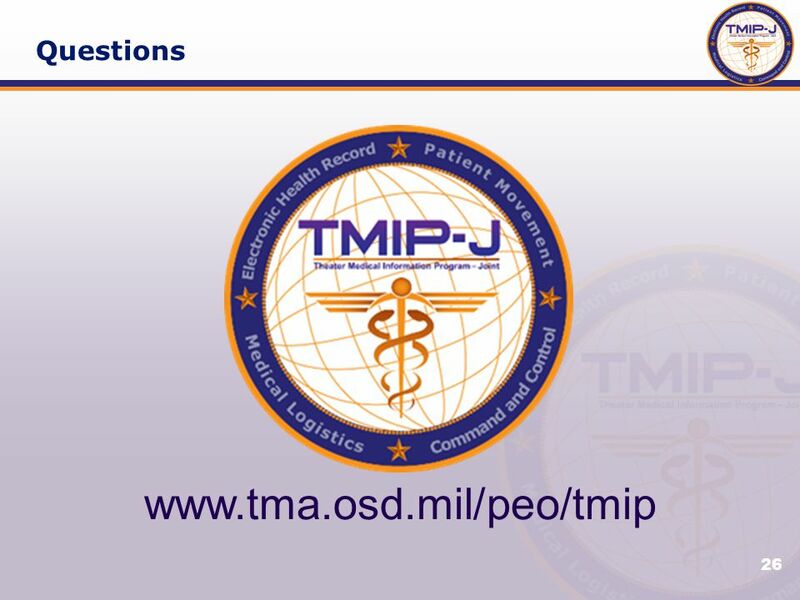 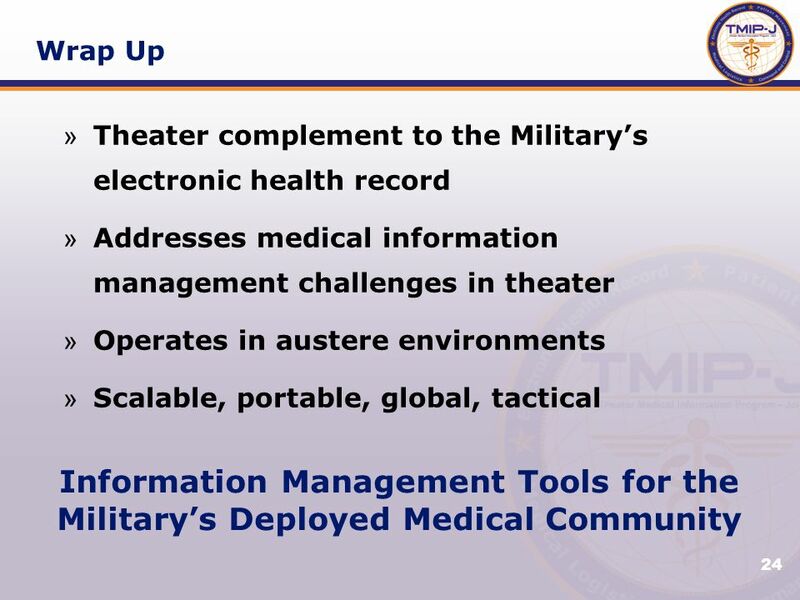 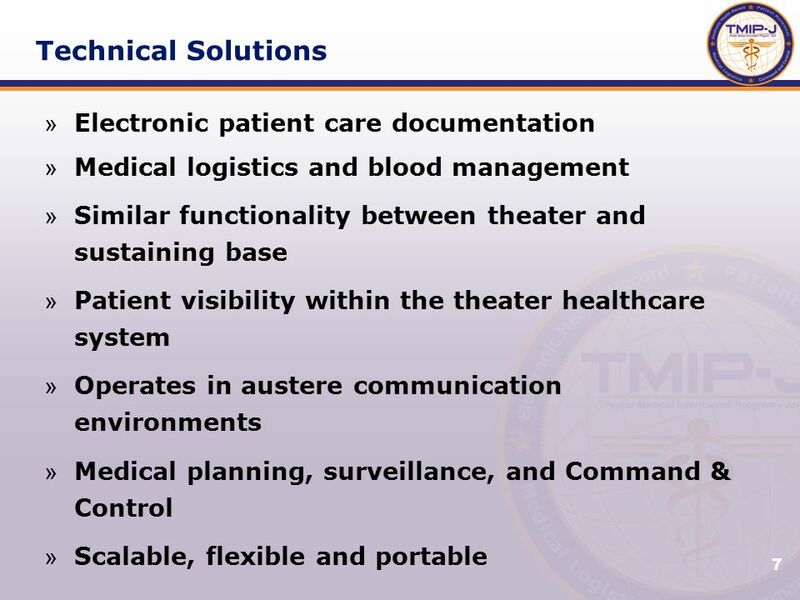 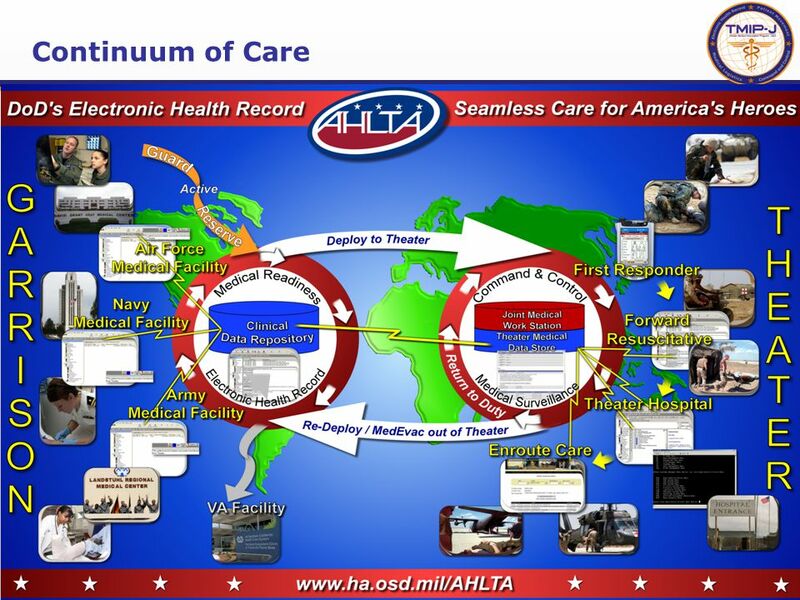 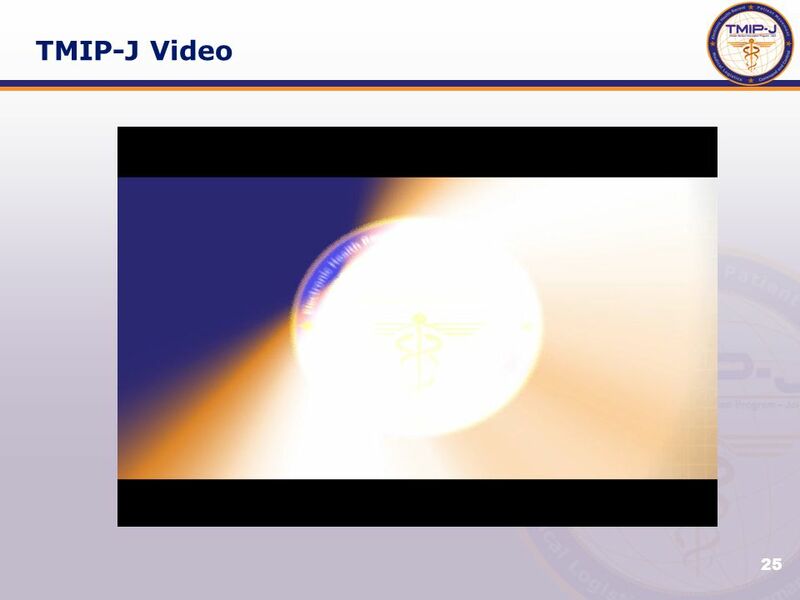 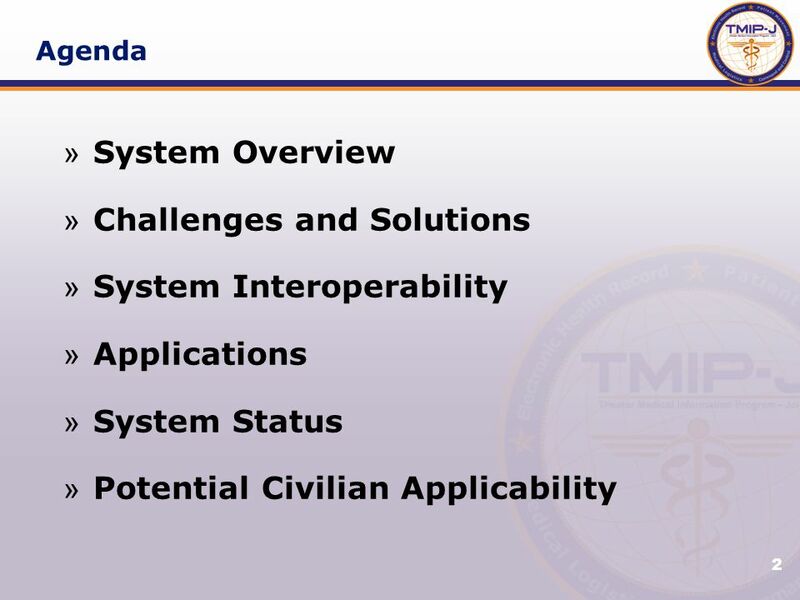 Download ppt "Medical Information Management on the Battlefield: From EHRs to Command and Control COL Claude Hines, Jr., MS, USA August 10,2007 10 th Annual Force Health." 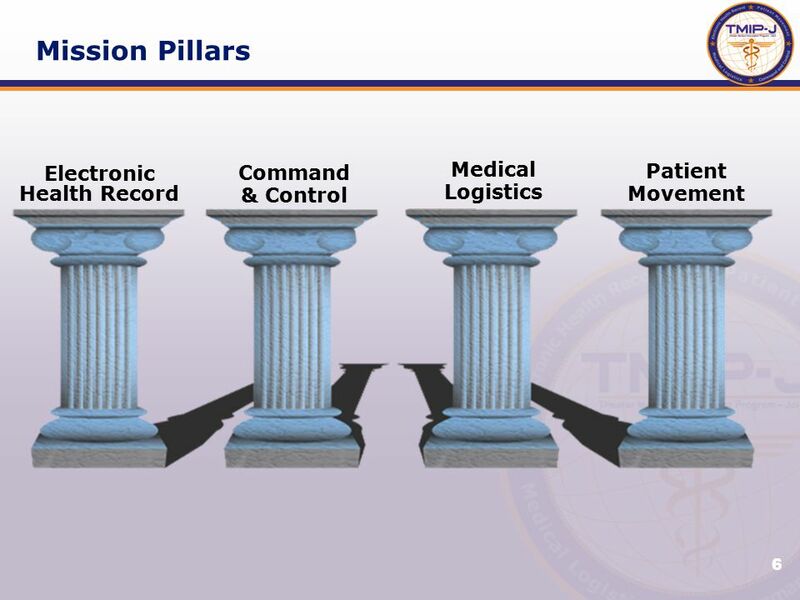 September, 2005What IHE Delivers 1 Presenters: Keith W. Boone, John Donnelly, Larry McKnight, Dan Russler IHE Patient Care Coordination. 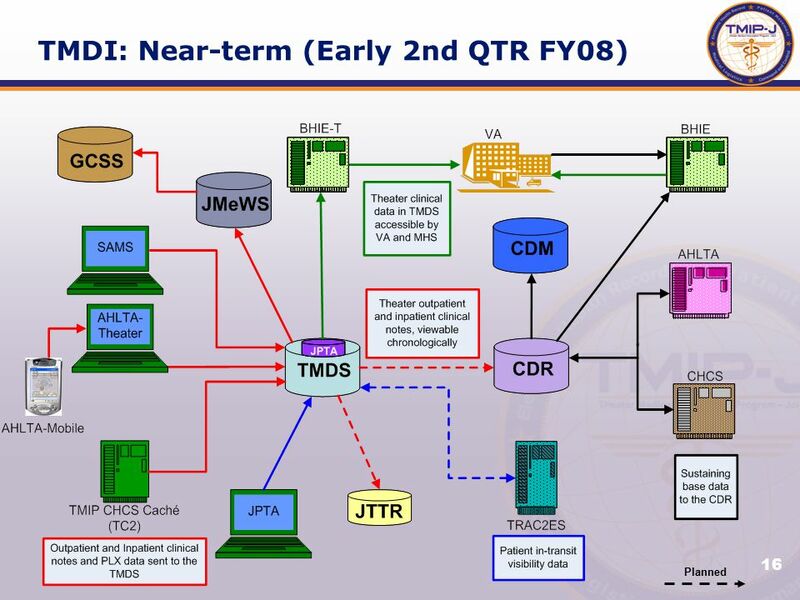 Business Process Improvement in the Economic Programs Directorate at the U.S. Census Bureau Deborah M. Stempowski Shirin A. Ahmed U.S. Census Bureau ICES. 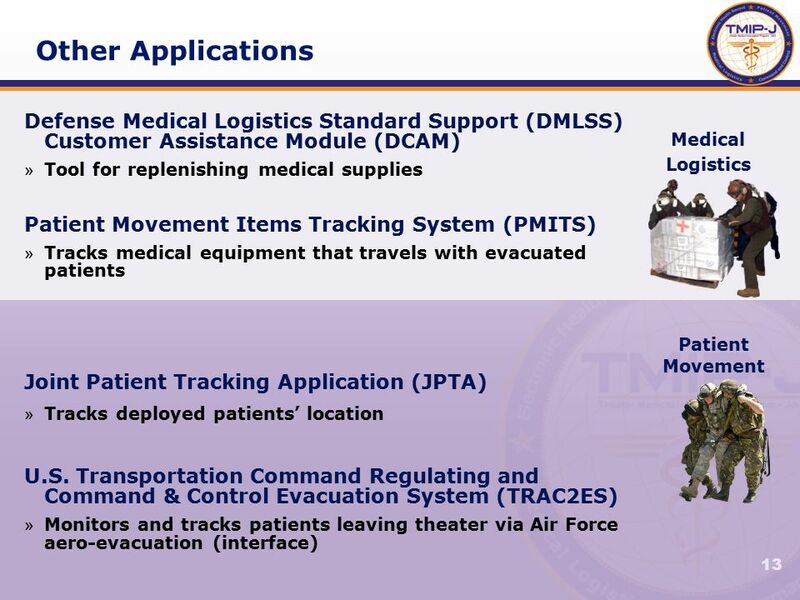 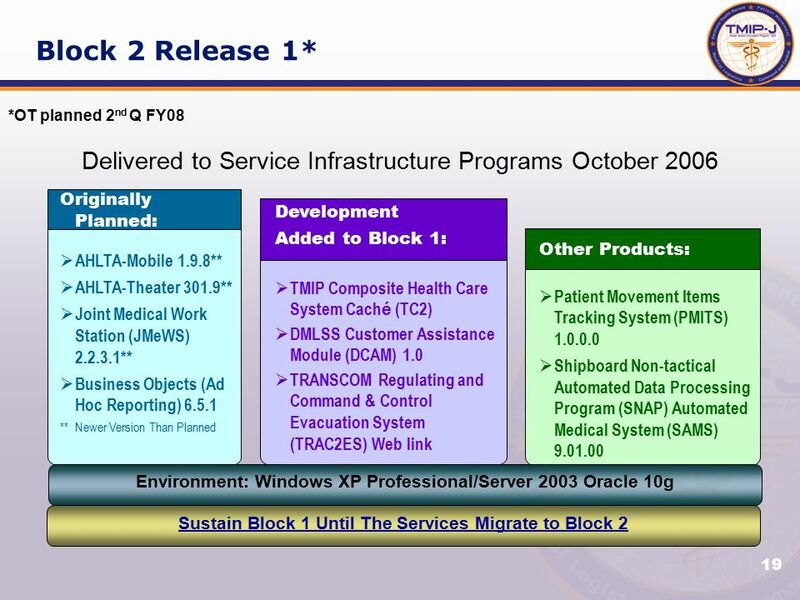 Defense Travel Management Office Office of the Under Secretary of Defense (Personnel and Readiness) Department of Defense Defense Travel System Functionality.